Offering a large range of tables from Playtech's Euro and Asian studios, and a just about every deposit and withdrawal method...Bitcoin included. 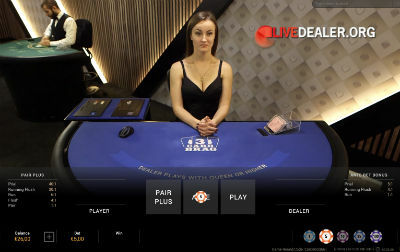 Europa Live Casino is one of a number of brands (including Casino Tropez) owned by a company named Universe Entertainment Services Malta Limited. Like its sister casino, Europa is licensed to accept bets online by the Malta Gaming Authority. Europa Casino’s regular (RNG) and live dealer games are powered by Playtech; one of the world’s largest publicly traded online gaming software supplier (by market cap.) with over 100 licensee casinos. 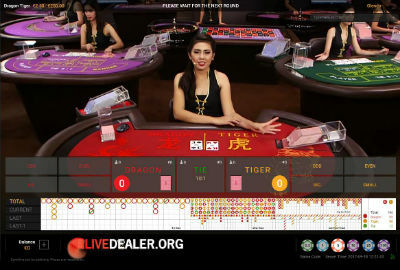 Europa offers Playtech’s popular live dealer games from both their European (Riga, Latvia) studios as well as their Asian dealer studio located in Manila. 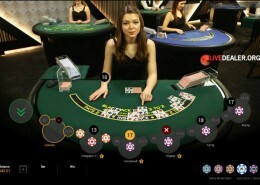 There are 2 live Hold’em Poker tables to choose from…one from the Riga studio, and Soho Casino Hold’em from the Bucharest, Romania studio (pictured). House rules are the same for both. 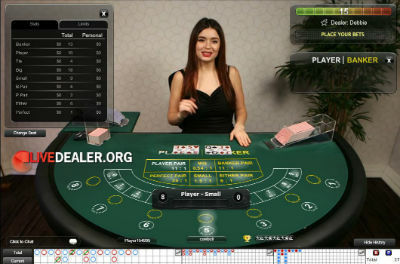 Player versus casino hold’em poker. An Ante bet gets you 2 pocket cards and a look at the flop. 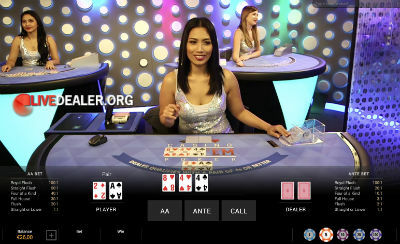 Call bet (2x Ante) sees the turn, river and whether you’ve beaten the dealer’s hand. Aim of the game is to beat the dealer’s 3 card poker hand. You can read more about how to play 3 Card Brag here. 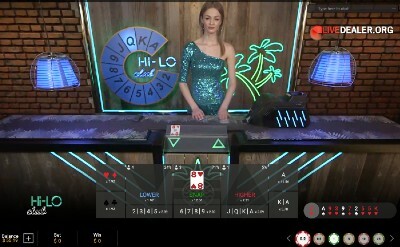 Not much to live dealer Hi-Lo. You’re betting on whether the next drawn card is higher or lower than the previously drawn card. 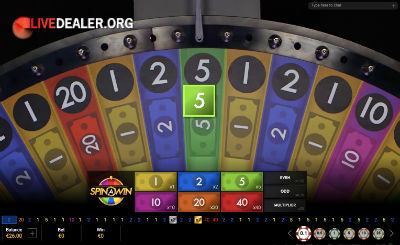 Spin A Win is Playtech’s Big Money wheel game. 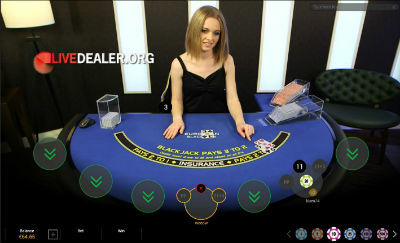 You bet on a number (or numbers); dealer spins the wheel and if it lands on your number you collect. Payouts correspond to the numbers you can bet on (eg win on 40 pays 40:1). 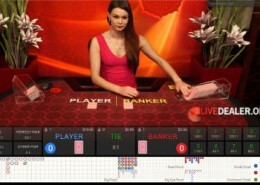 These are tables live stream from Playtech’s studios on Manila, Philippines. I think it’s a rather good casino. They have quite a lot to choose from. I got a really good deal when I put made my first deposit too… Overall I’m pleased with the casino.